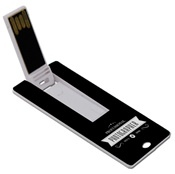 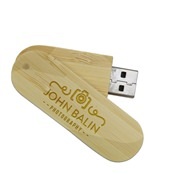 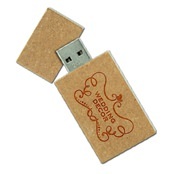 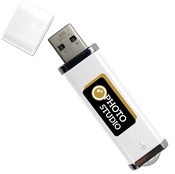 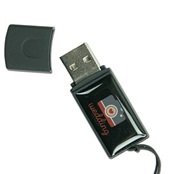 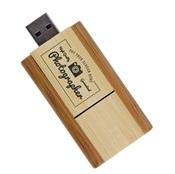 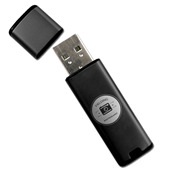 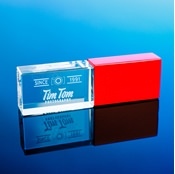 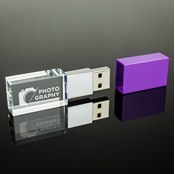 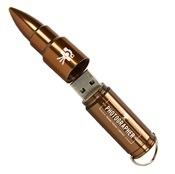 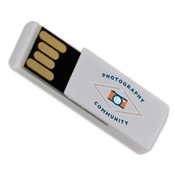 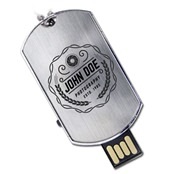 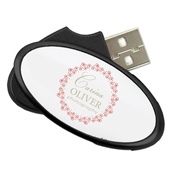 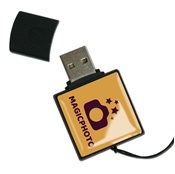 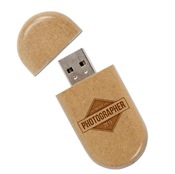 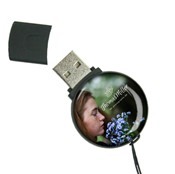 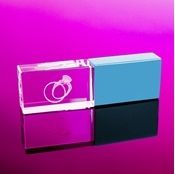 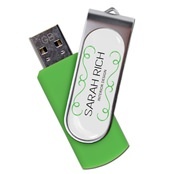 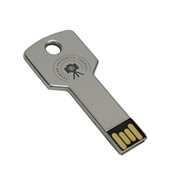 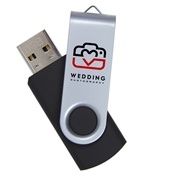 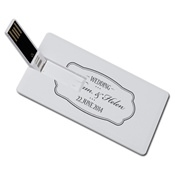 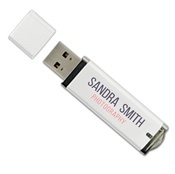 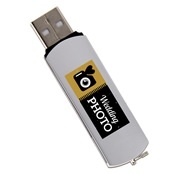 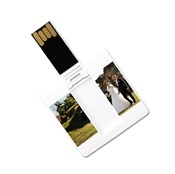 We stock the best quality USB drives on the market, including our professional grade Pro core drives. 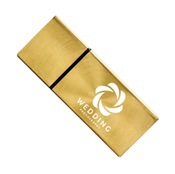 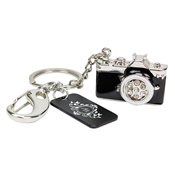 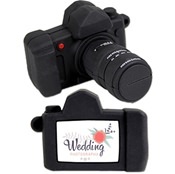 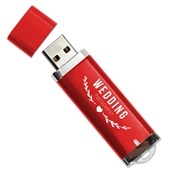 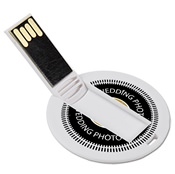 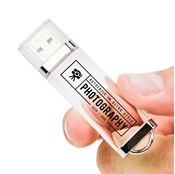 Shop from an exciting array of flash drives that will make you excited about data again. 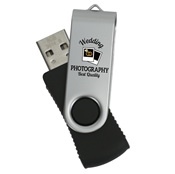 Whether you’re looking for storage, speed, form, aesthetically pleasing drives, or all of the above, we have what you need.